This article by Tyler Duffield explores the interesting relationship between Japanese budo and the Olympics. With the coming inclusion of Karate in the 2020 Tokyo Games, it is timely to pause and think about the effect of Olympic inclusion on Judo, possible ramifications of including Karate, and why Kendo may be making the right choice by not seeking inclusion. Kano did not see Judo as ‘a mere sport or game’, but as a principle of life, art and science. Only a part of what Kano considered the entire art of Judo was suitable for sport, which he envisaged would revert to a form of purely sport Judo if included, in his view a step backwards. He believed (perhaps somewhat ironically given the political influences on the Kodokan during his life) Judo should be free from any external organised interests in the manner of an art or science. He had concerns with regards to professionalism, believing that unlike other sports people should not partake in Judo for personal gain, instead preferring the idea of mutual benefit. In an assessment of Judo since its inclusion, one would be hard pressed to argue that his concerns had not come to fruition. Upon observing the ‘pinnacle’ of sport Judo, be it the Olympic games or World Championships, one can easily find examples of what should be considered the worst aspects of professional sport, however, one will be hard pressed to find an example of the ideals of Judo laid down by Kano. The reality is Olympic level participation is an expensive exercise and Olympic level success is career changing for the athletes involved. Assuming one is passing the rigorous drug testing regime, required in professional sports with the stakes being so high, one will certainly set out to take advantage of the rules rather than act in the spirit of the art. On winning one should celebrate wildly like any other sport. On losing one should complain bitterly. If required, one should feign injury, stall for time, plead to the referee or anything else one sees fit in the emotion of competition. The behaviour of these athletes is exactly as athletes in any sport. This is a long way from what Kano intended, and I would suggest a long way from being Budo. Indeed, the need to push the boundaries of the rules often results in a degradation of the underlying martial aspects of the art. One of the criticisms people who partake in historical European martial arts (HEMA) have made towards sport fencing is the loss of the art of actual combat. 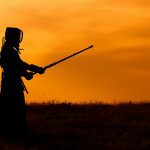 Whilst many agree sport fencing can provide some useful transferable skills, the method of fencing is, because of the rules and scoring system, considered of little to no use in a sword fight and no longer containing many of the critical elements of European swordsmanship. I would like to give an example of a similar problem with sport Judo. 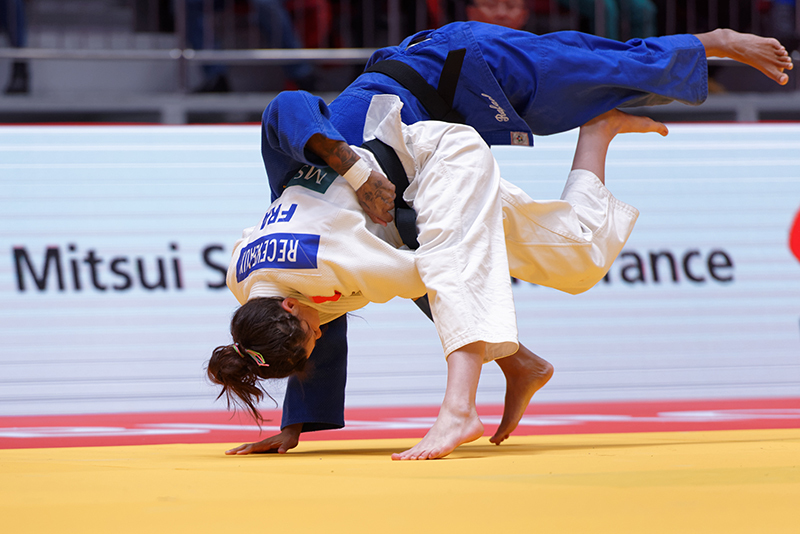 One can find highlight videos of people avoiding Ippon by deliberately landing on their head after being thrown – a legitimate sporting tactic due to the construction of the rules. This is a problem if one understands what an Ippon is supposed to represent. Throwing techniques were designed to be devastating, in many cases to kill or maim the opponent by ramming their head into the ground. 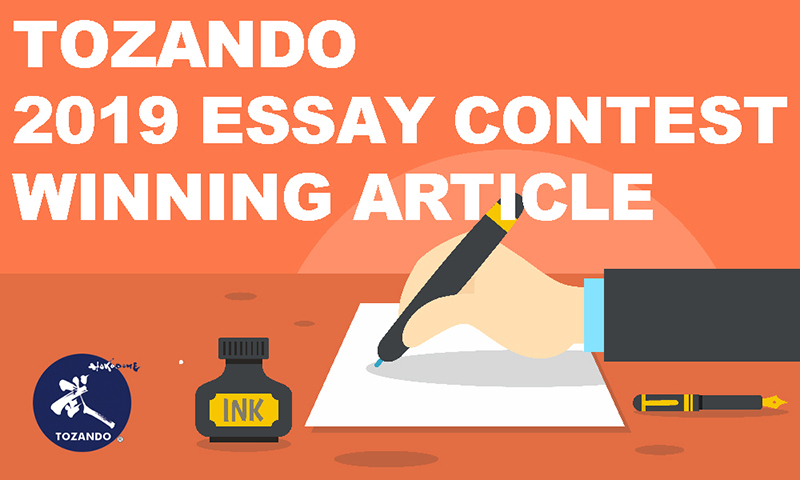 To contest using these techniques means one has to modify them to make them safe enough to use but the point is secured as it represents the ability to devastate the opponent. Because of the sporting nature of the exercise one can now avoid the point by doing exactly that which the point is supposed to represent. This is not in the spirit of the art and certainly not useful in a martial sense. Thus sport Judo has in some cases done away with both Bu via actions and Do via conduct. It is in many cases, at the highest level of performance, losing its identity entirely. It is becoming just another sport, and as far as sports go it is not particularly popular as it is not all that interesting to watch for the uninitiated. One of the problems for a form of Budo or martial art considering Olympic possibilities is the promise of funding and position which comes with it. 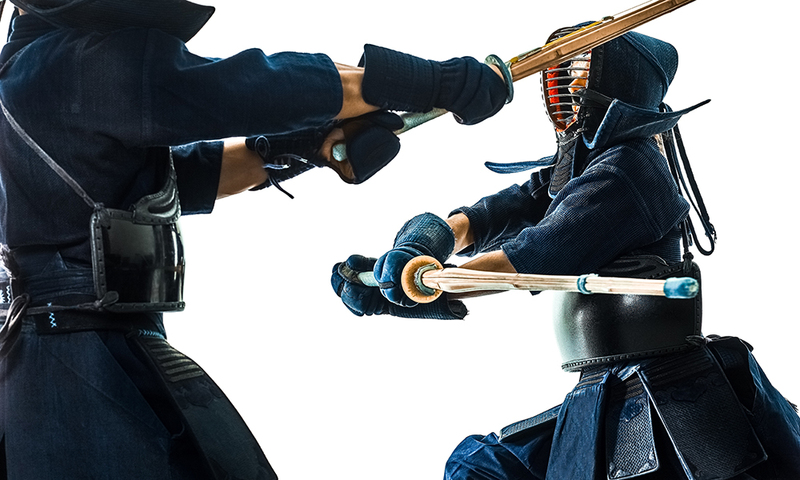 If, hypothetically, we considered Kendo was made an Olympic sport there would be an influx of funding and prestige, coaching and consultative positions, development programs, equipment subsidies, student pathways, national recognition and athlete advertising deals. Anyone involved in the organising of any sport or activity has a vested personal interest in the inclusion of the activity in the Olympic games. 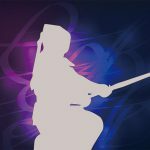 Do we really need more sport and less budo? 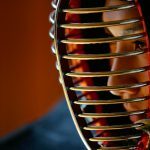 Those with political influence over any Budo have to make decisions for the best interests of an art, but how does one determine what aspects are important? 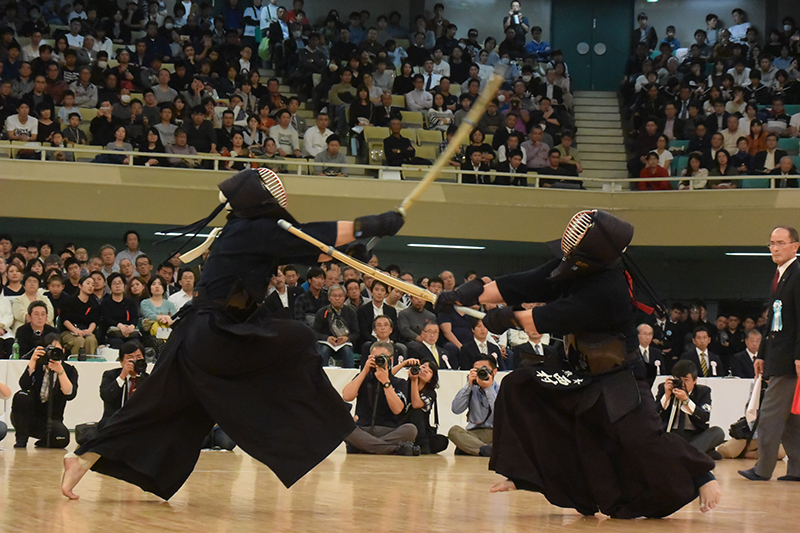 I have seen it proposed that should Kendo be added to the Olympics, an electronic touch system as used in fencing be added, with the removal of other facets of point scoring, perhaps a new sport form for recognised competitions – so not Kendo at all then? I must admit I am not the biggest fan of WKF Karate competitions as I see them, to an extent, suﬀering from the same problems as Judo and believe the Olympic inclusion can do little but exacerbate the sporting problems that Karate already has, especially in the medium to long term. 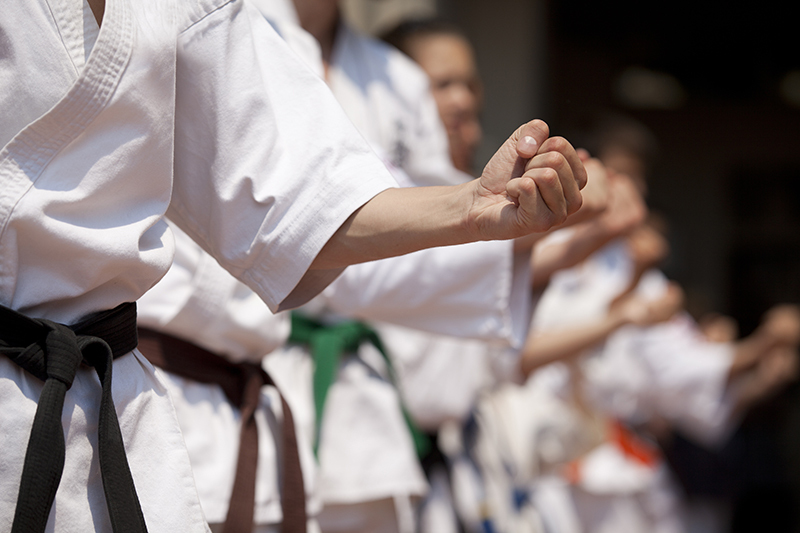 People whom love Karate should be somewhat trepidatious about the Olympic movement. Does the world need another sport? There are hundreds if not thousands of sports and recreations for modern humans to partake in. The world of Budo is much smaller. I struggle to see how anyone can come to the conclusion that turning any Budo into sport is a step forward. I would even venture to say that the best thing that can happen for Judo as a form of Budo in the truest sense of the word would be for it to lose it’s Olympic status and undergo a radical reconfiguration to return to the vision of Jigoro Kano. Rei – Is it just about bowing your head? 2016/04/19 – Mizuno 2016 model product catalog updated! 2016/02/23 – Mitsuboshi Brand Judo & Karate Gi Sets! 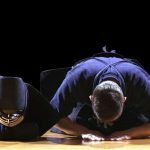 PREVIOUS POST Previous post: This is why Kyushu is strong at Kendo!